In this world there are 7 levels of Genius, so which one are you? - Outside-The-Box Creativity for a Stand-Out Presentation. Home > Posts > Uncategorized > In this world there are 7 levels of Genius, so which one are you? We’ve all known of the one kid in school who everyone considers to be a genius, but just how smart are they really? Are they on the level of Einstein? Bill Gates? Stephen Hawking? How about Michael Jordan, or Bob Ross? Jay-Z, even? All of these people mentioned are considered to be a genius in some way and you’ll soon discover why. Finding what type of genius you are will be more in-depth than you think. There is not just one instance of being considered a genius, but 7. Howard Gardner, psychologist and professor at Harvard University believes that the level of intelligence we all consider to be a on the genius-level is really only 1 type of genius out of 7 different types. Our genes play an important role in the type of person we grow into. Some of us grow and mature to be politicians and accounts, while others become professional sports athletes. These people are all considered to be geniuses in their field. They are all different professions of course, but geniuses nonetheless. The formula to determine one’s IQ is [mental age ÷ chronological age × 100 = IQ]. No matter what the child’s chronological age, if the mental age is the same as the chronological age, then the IQ will equal 100. If you take an IQ test and score high, then you are considered to be a genius on the Verbal/Linguistic level. That doesn’t mean you are a genius on all levels. 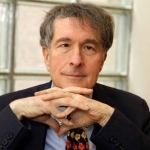 Howard Gardner explains that our current school system only educates us on the Verbal/Linguistic level, which determines how book smart a person is, but does nothing for the athletic genius or artistic genius. He’s identified 7 different types of intelligence that each individual has the capacity to possess. The idea of multiple intelligences is important because it allows for educators to identify differing strengths and weaknesses in students and also contradicts the idea that intelligence can be measured through IQ. In researching about genius, we found that Howard Gardner’s theory of Multiple Intelligences provides a great alternative to the popular measurable IQ method. 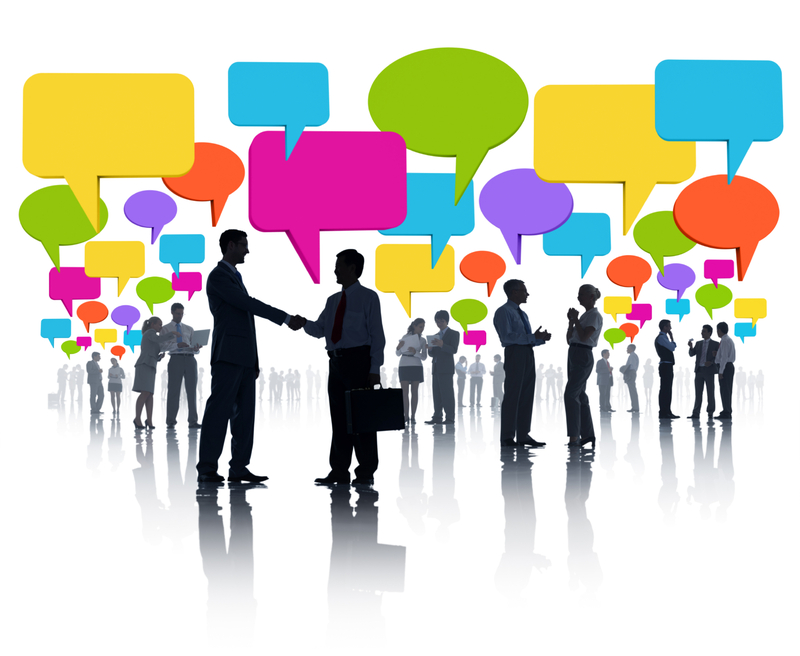 Verbal/Linguistic – Involves reading, writing, speaking, and conversing in one’s own or foreign languages. These are our authors, lawyers, magazine editors, journalists, politicians and teachers. Visual/Spatial – Involves visual perception of the environment, the ability to create and manipulate mental images, and the orientation of the body in space. These are (much like myself) our graphic designers, our architects, our painters and sculpters, and photographers and videographers. Logical/Mathematical – Involves number and computing skills, recognizing patterns and relationships, timeliness and order, and the ability to solve different kinds of problems through logic. Think of these as being accountants, scientists, astronomers, and physicists. Bodily/Kinesthetic – Involves physical coordination and dexterity, using fine and gross motor skills, and expressing oneself or learning through physical activities. These people eventually become professional NBA and NFL players, golfers, hockey players, auto mechanics, and landscapers. Musical – Involves understanding and expressing oneself through music and rhythmic movements or dance, or composing, playing, or conducting music. Think of Mozart, Beethoven, or more recent, Jay-Z or David Guetta. Musical geniuses. 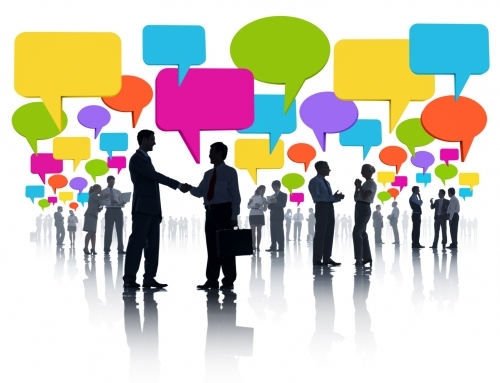 Interpersonal – Involves understanding how to communicate with and understand other people and how to work collaboratively. Business executives, event speakers, coaches, and entrepreneurs. Intrapersonal – Involves understanding one’s inner world of emotions and thoughts, and growing in the ability to control them and work with them consciously. So now you know there is still hope for even those who aren’t book smart or good with numbers. We are all born with the skills we need to survive and knowledge to overcome life’s obstacles. If you find you are struggling with one task, think of another way to find the solution. Also, don’t think you are set to only one type of genius. Thanks to Free Will, you have the ability to master all seven if you really apply yourself.